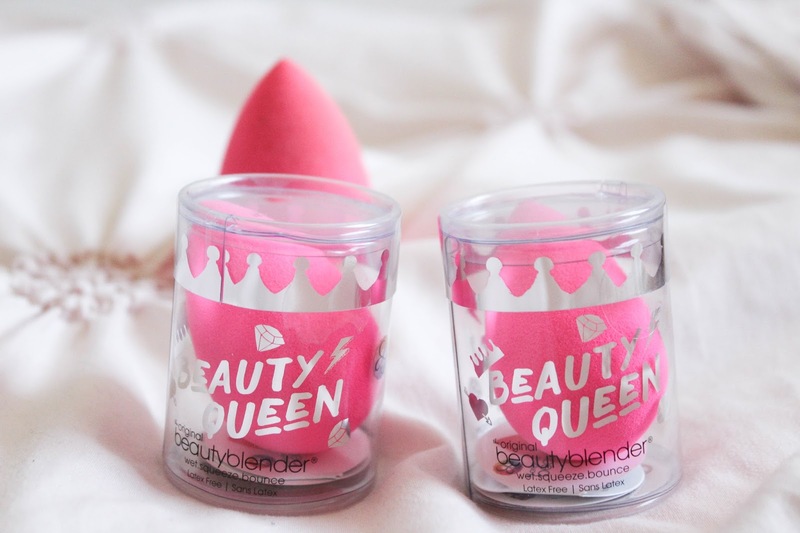 The products in this post have been provided by BeautyBlender and Influenster. As always, all opinions are mine alone! 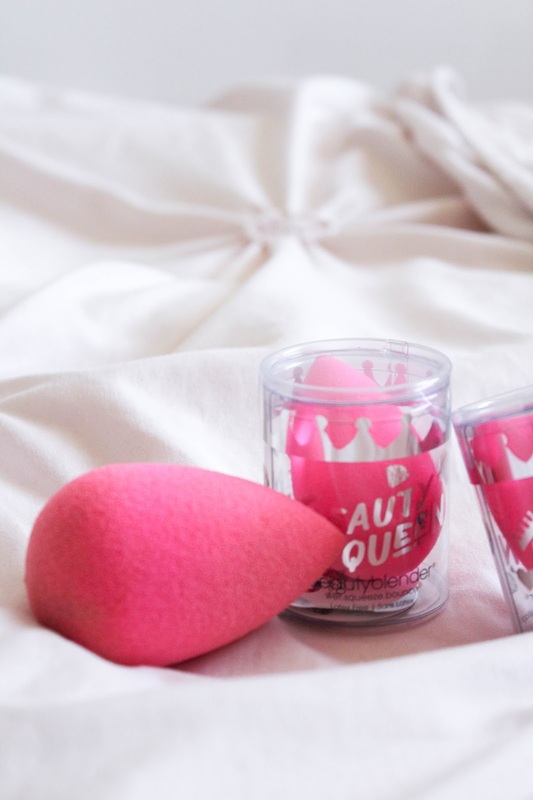 If you know anything about makeup, you've probably heard of the ever-famous BeautyBlender. Yes, the $20 makeup sponge. I was lucky enough to receive six BeautyBlenders complimentary from Influenster, so I wanted to give you guys the inside scoop on the BeautyBlender. Do you need it? Is it worth spending the money? Keep reading to find out! 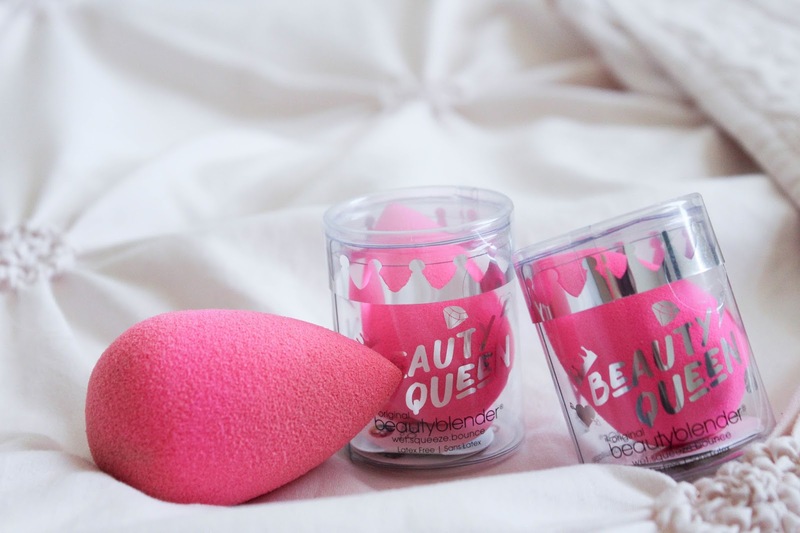 Let me first start off by saying that when I first heard about the BeautyBlender awhile ago, I was super skeptical. A $20 sponge? On a college budget? No thank you. Plus, there are so many dupes out there. I opted for a popular dupe and called it good. So, worth the hype or no? But let's flash forward to now. 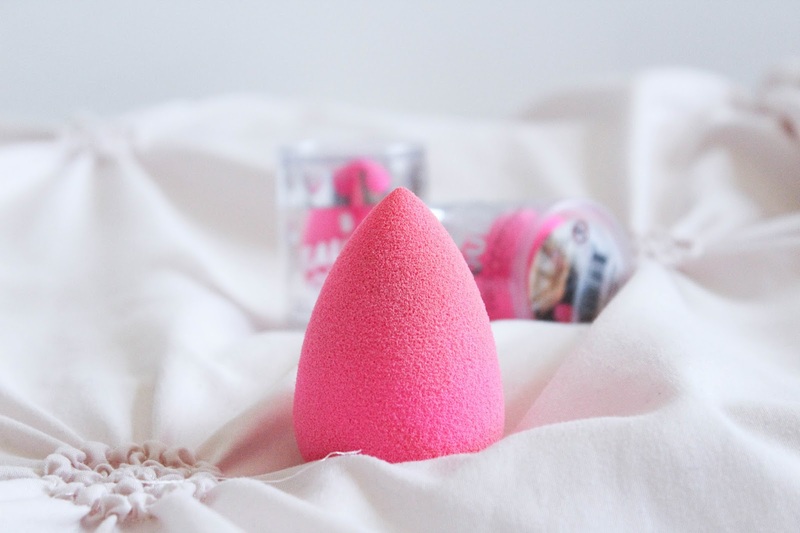 I got to try out the BeautyBlender and here's the verdict: It IS worth it. 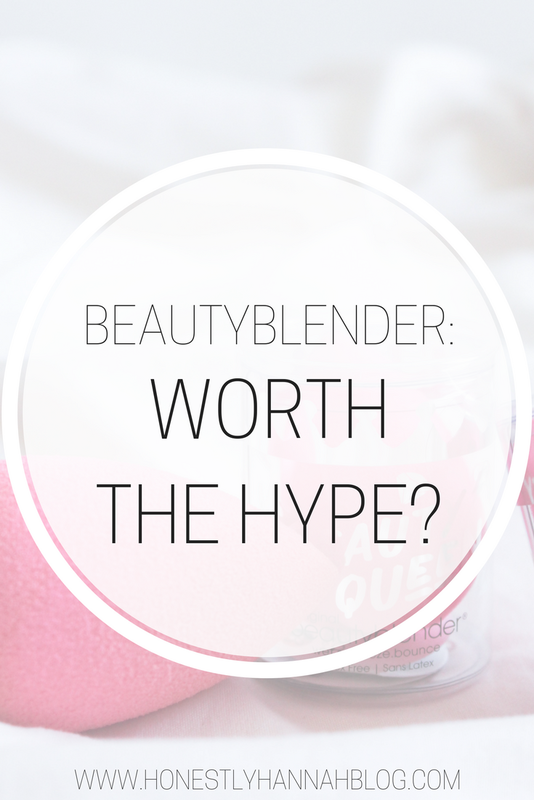 I have to be completely honest here - I was so shocked that the BeautyBlender is actually nothing like its dupes. Companies have tried and tried to knock-off this popular product, but nobody can quite seem to get it right. The BeautyBlender has this texture that I can't quite even describe. When you dampen the sponge under water, it expands to almost three times its original size, but somehow when you apply product with it, it barely even feels wet. This is a HUGE difference from the dupes, in my opinion. I had been using the Real Techniques Miracle Complexion Face Sponge, and don't get me wrong, it's a really decent alternative to the BeautyBlender, but it did for sure feel really wet on my face whenever I used it. So how do you even use this thing? If you aren't familiar with this current makeup trend, applying product to your face using a sponge may seem completely foreign. It's actually really easy though! Step 1: Wet the BeautyBlender under water and allow it to expand. Step 2: Dot product onto your face. I prefer to dot product onto my face with either my finger or a small brush before I go in with the sponge, but that's just my preference. You can always apply product directly to the sponge and begin applying it to your face. Step 3: Blend product all over your face for the desired coverage. One of my favorite aspects of the BeautyBlender is the incredible look it gives your foundation. In my opinion, the sheer yet beautiful coverage that the sponge provides is unlike any other. My skin always looks dewy and practically flawless without looking cakey. It gives you the look of wearing barely any foundation at all, yet makes your skin look absolutely amazing! Now, if I'm telling you that you should purchase this $20 makeup sponge, you best bet I'm going to tell you exactly how to make it last so you aren't springing for a new sponge all the time. 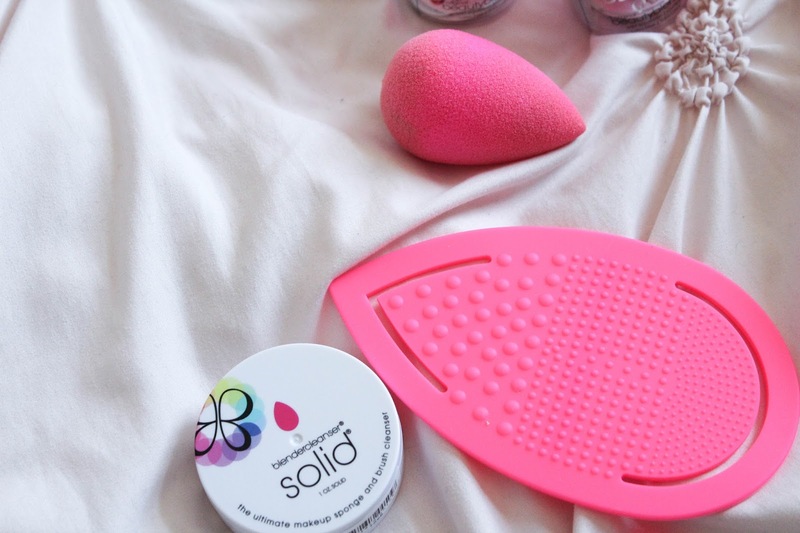 Care technique 1: If you're going on a trip and want to take your BeautyBlender, make sure you're taking along the BlenderCleanser solid. All you have to do is swirl the sponge into a nice lather while compressing the sponge into the cleanser to release oxygen and allow the soap to get inside. Then, simply rinse with cold water and set out on a towel to dry. Care technique 2: When it's time to give your BeautyBlender a good cleaning, you'll want to use the BeautyBlender keep.it.clean silicone product. This conveniently slips over your hand to allow for easy cleaning. Apply a gentle soap or cleanser and gently work the sponge into a lather on the silicone pad. Rinse and set out to dry. One of the amazing things about this silicone cleaner is that you can actually use it for your brushes as well! 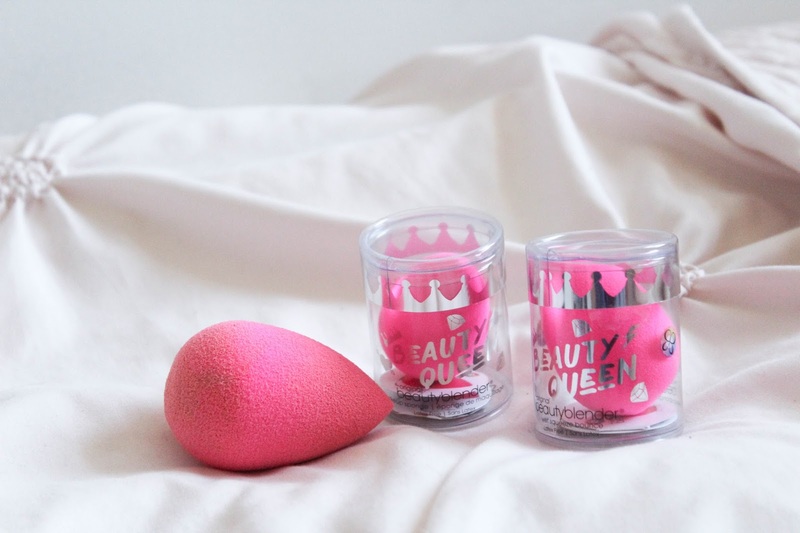 Have you tried the BeautyBlender? What are your thoughts? I prefer to use a brush to apply my foundation instead of a beauty blender, however, I haven't tried the $20 BeautyBlender. So well see. Maybe I'll change my mind. Nice review!